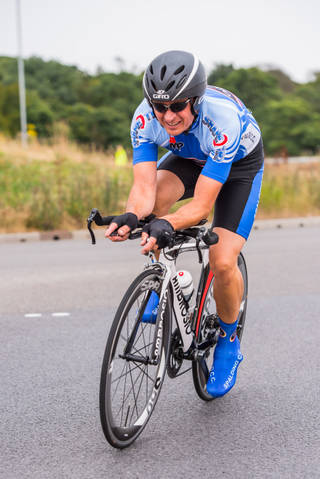 In only two years Spalding CC Rider Neil Palmer went from a 33 min, 10 mile Time Trial, to completing a 20.42 and beating a long-standing club record. Neil Approached Velo Race Performance in September 2011 and started his base training over the winter period. It was soon clear that Neil was making some real gains.